Have a The Berenstain Bears fan at home? 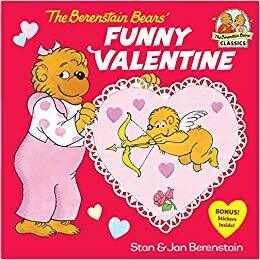 Score The Berenstain Bears Funny Valentine (Paperback) for ONLY $3.99, down from $5.00 at Amazon. Get FREE Shipping on orders over $25.00 or with Amazon Prime Orders.